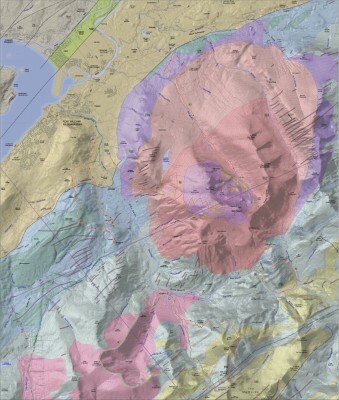 We are delighted to announce that Noel Williams beautifully produced new geology map and guide book has just arrived on our shelves and is for sale £15.00 in the Visitor Centre or by mail order. 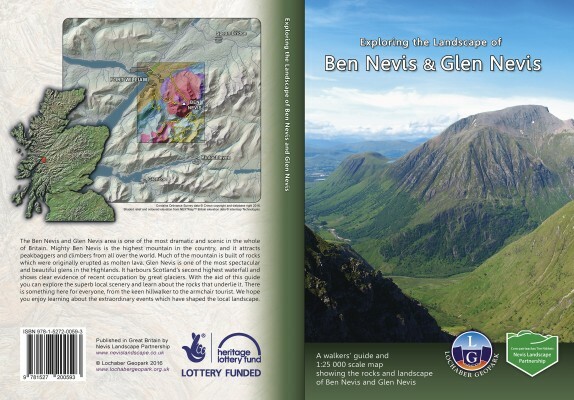 This is a walkers’ guide and 1;25 000 geological map showing the rocks and landscape of Ben Nevis. 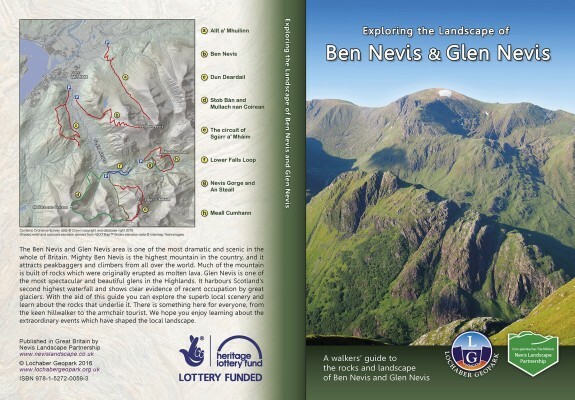 “The Ben Nevis and Glen Nevis area is one of the most dramatic and scenic in the whole of Britain. 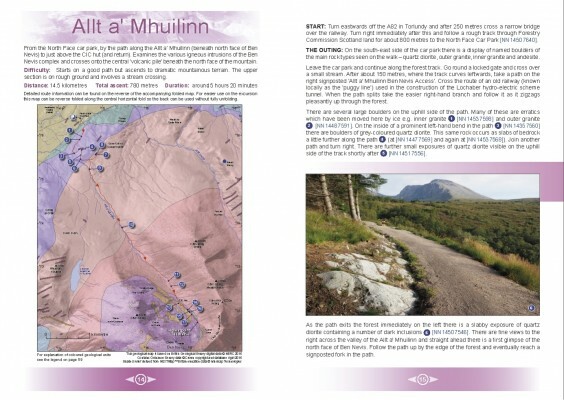 With the aid of this guide you can explore the superb local scenery and learn about the rocks that underlie it. There is something here for everyone, from the keen hill walker to the armchair tourist. 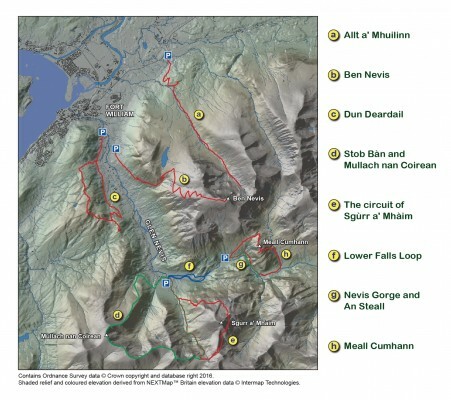 You can enjoy learning about the extraordinary events which have shaped the local landscape”. Call in and buy yourself a copy, it makes a great present too! Also available in our online shop.